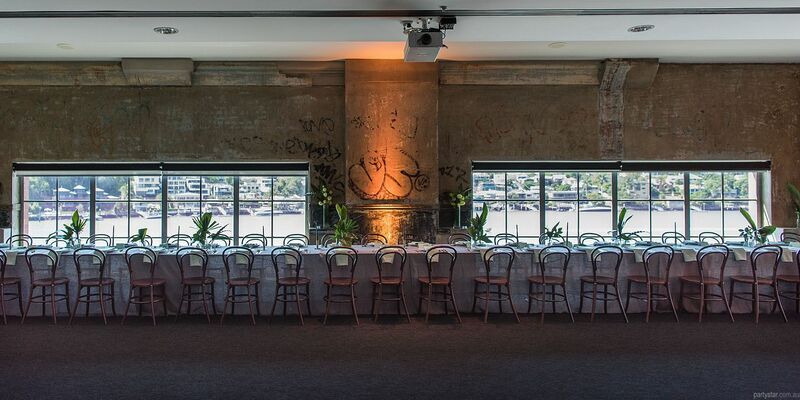 This contemporary arts, dining and functions hub on the stunning banks of Brisbane River beside New Farm Park, could be yours for your next important event. 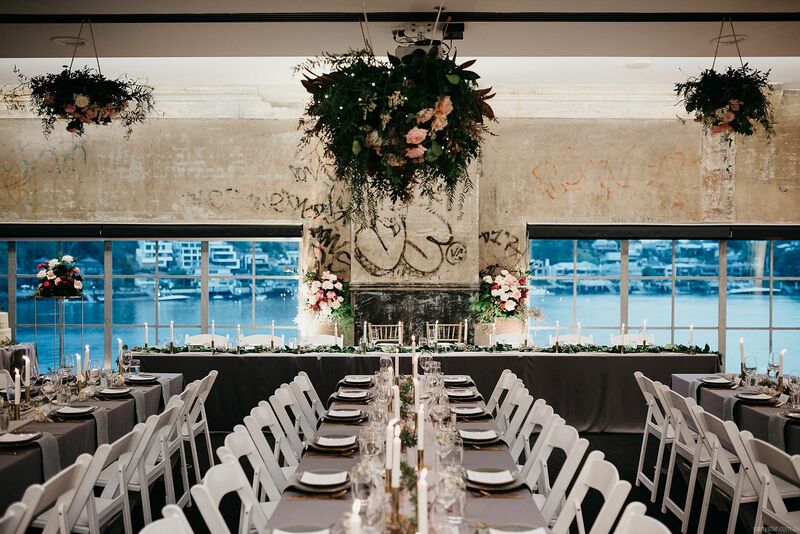 The million dollar views, iconic building and A1 service and facilities will ensure your function is a huge success. 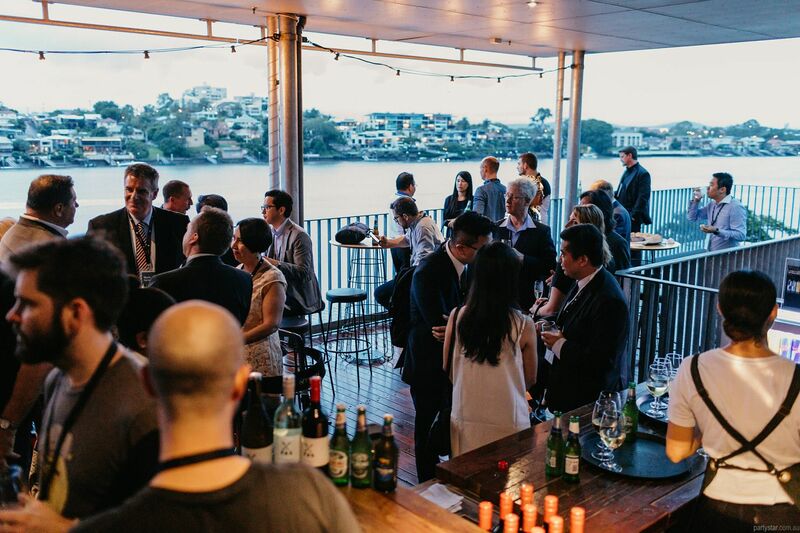 The Rooftop Terrace is Powerhouse's premier function space, and includes an outdoor covered deck of 124m2 and a stylish indoor space of 132m2. Both areas are beautifully appointed, and maximise the amazing outlook across the river. Meanwhile you will have a private portable bar and freshly made party treats to keep your guests refreshed. Parking: The Brisbane Powerhouse carpark has over 100 free car parks. During busy times there is a New Farm Park carpark that provides more than 200 additional car spaces. Noise restrictions: No amplified sound on the adjoining deck. 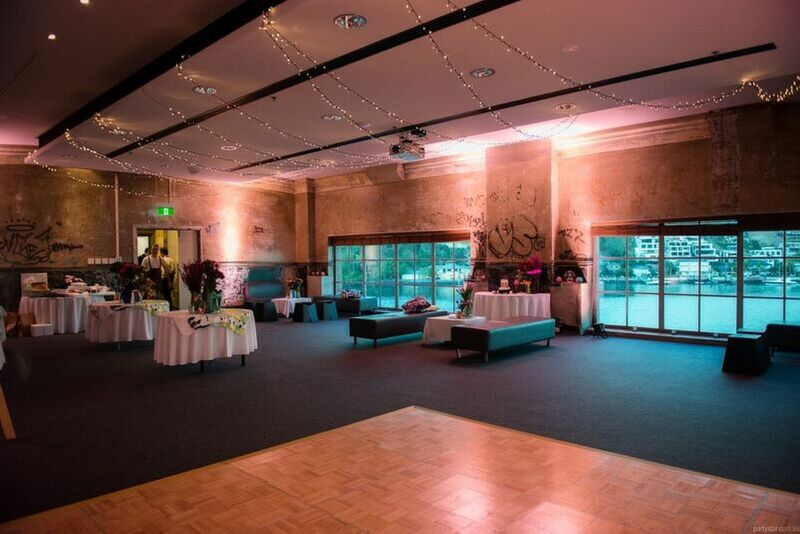 Brisbane Powerhouse PA system with iPod connectivity: $165.00. 70+ guests: $67 per hour for a minimum of 4 hours. and the minimum of 30 people, so will increase if you have more guests. Technical staff and linen available for hire. Mon-Thurs: Available at cheaper rates. Sunday is the same price as Friday and Saturday. Be aware: Weekend functions have a $1755 minimum food spend. Microphone/PA can be hired for $165. Whiteboard, flipchart, lectern and WiFi are free of charge. 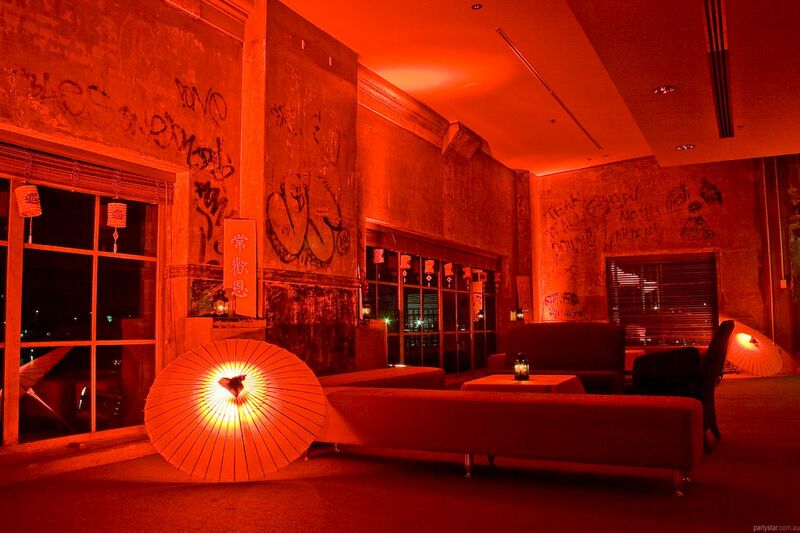 Restrictions: Nothing adhered to the walls, no confetti.